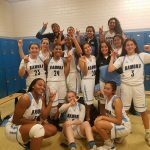 Ramona’s Girls Basketball defeated Rosemead 39-27 to advance to the Semi Finals of the CIF SS division 4aa bracket. 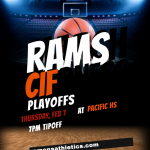 The lady Rams will meet Oak Park on Friday at 7pm at Ramona. 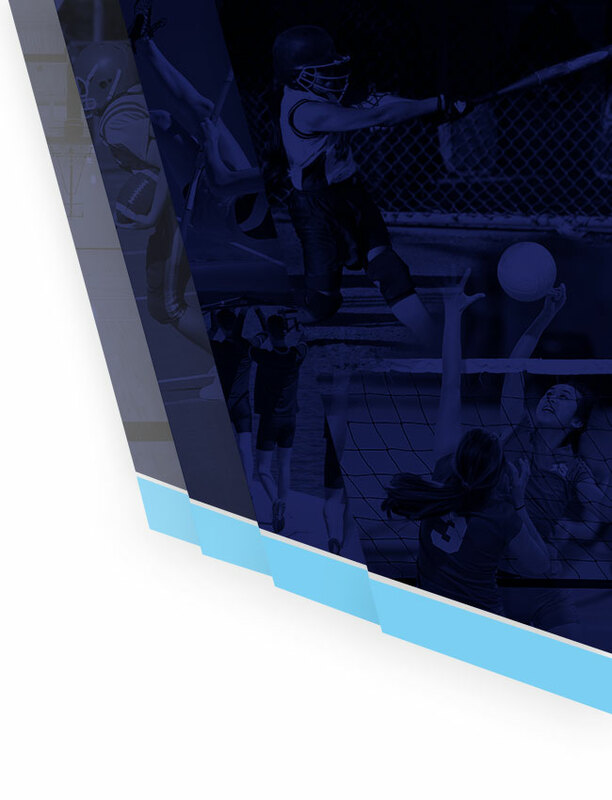 Tickets are $10 for general admission and $5 for students. 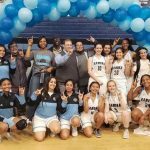 Ramona’s Girls Basketball Team defeated Pacific 40-34 in the first round of the CIF playoffs. 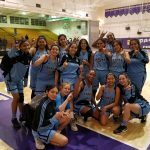 We now face Providence of Burbank on Saturday, Feb 9 at 7pm in the Ramona Gym. Doors open at 6pm. 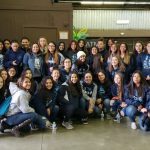 45 Ramona Female Student/Athletes attended the 9th Annual Women in Sports Conference sponsored by the Citrus Belt Area Athletic Directors Association. 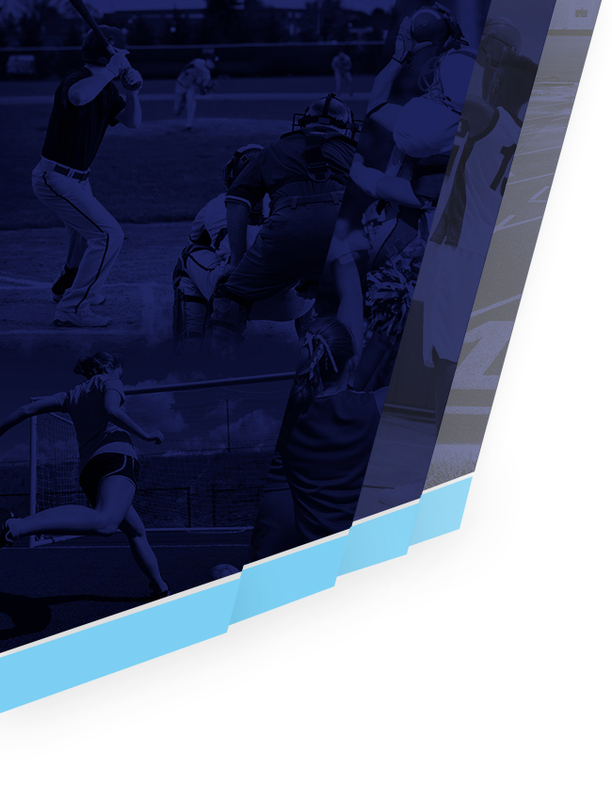 Thank you to Coach Shinar and Coach Finn for taking our girls to the event. 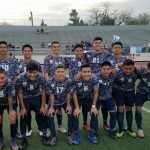 Congratulations to our Wrestlers that qualified for CIF at the River Valley League Championships yesterday at Hillcrest High School. 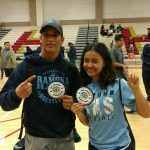 Alabama Wong and Gio Rebolledo won league championships in their weight division. 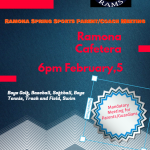 Great Job Rams!